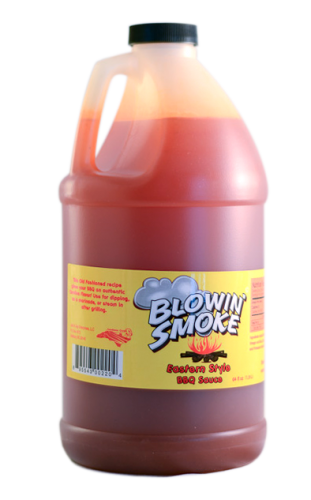 Buy a half gallon of Blowin’ Smoke’s Eastern Style BBQ sauce or a case of 6 half gallon jugs. Buy a half gallon of vinegar based, Blowin’ Smoke’s Eastern Style BBQ sauce or a case of 6 half gallon jugs. 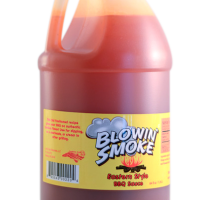 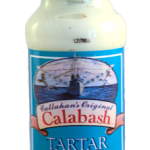 Be the first to review “Blowin’ Smoke Eastern Style BBQ Sauce (1/2 Gallon Jug)” Click here to cancel reply.